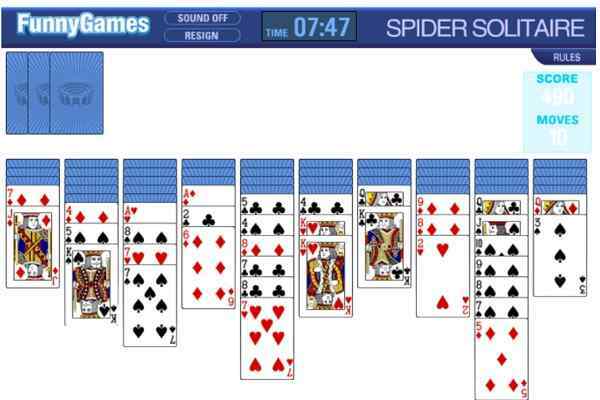 The key of winning this brand new html5 game is to keep patience and use your logical thinking. There is an empty spot where you can move a card that is in a valid sequence having same color: black and red. You can move a card only to a card that has a higher value. Get new cards by just clicking on the stack available on the top left of the screen.? 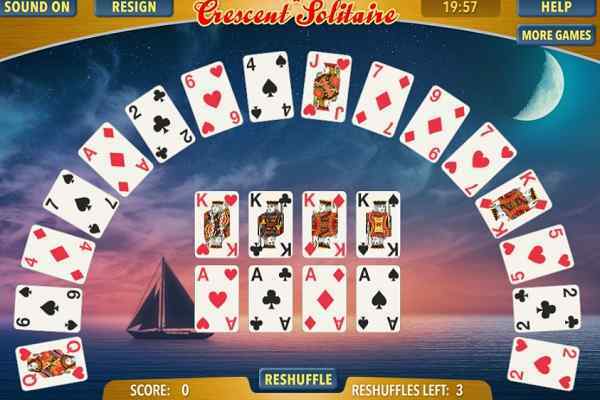 Solitaire HD features amazing gameplay, exclusive graphics and unmatched audio and video effects. 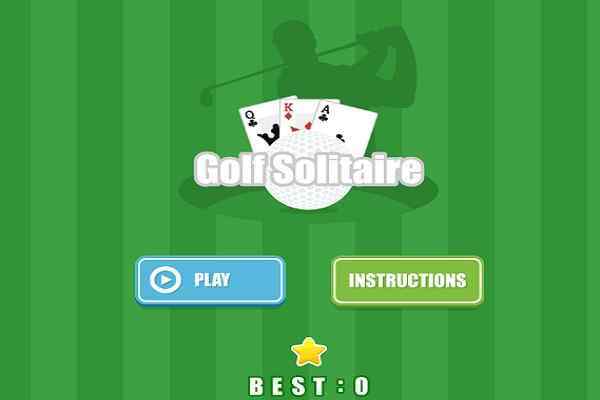 Play this colourful version of this worldwide recognized arcade game where you will have a lot of fun and pleasure to be enjoyed while taking the charge of sorting all the cards on the field. 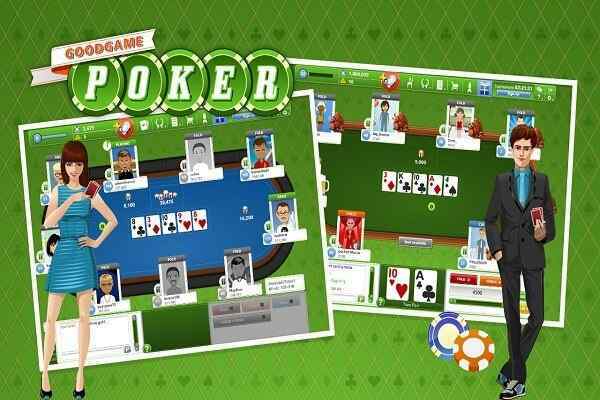 Be clear in your approach and play it with full of confidence in order to make huge score in this brand new card game. 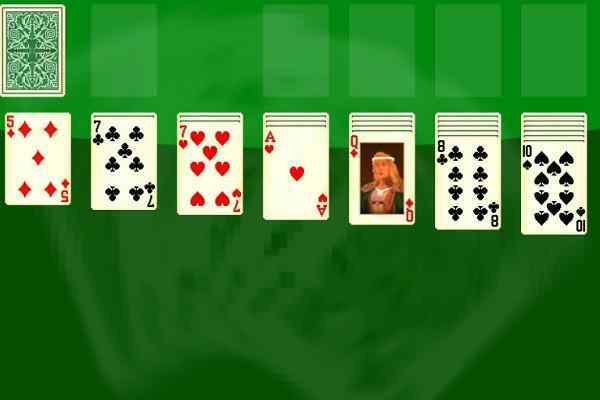 Many other card enthusiasts are waiting for you! Let?s get into the best arcade game!